The Governor of Punjab is pleased to increase the reservation quota for BC from 5% to 10% for admissions in Educational, Technical & Professional Institutions in the State of Punjab. There are three way to Apply. No 1 is Online Apply , No 2 is Offline Apply and last, No 3 is Apply Across the Counters. 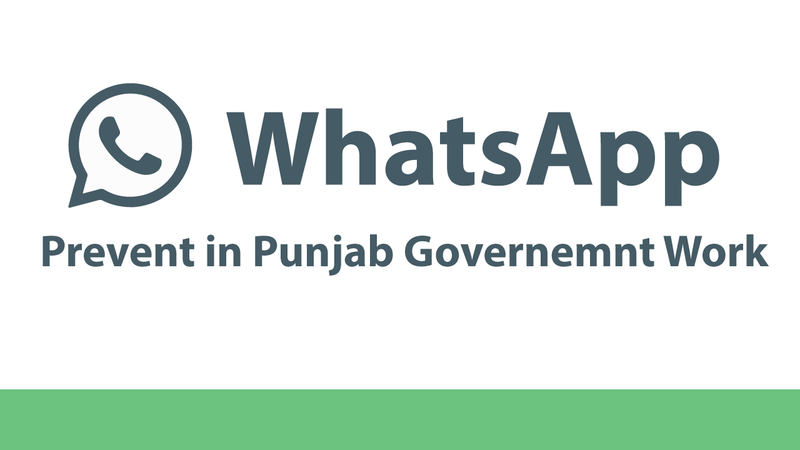 Members of the Service are liable to be transferred any where within the State of Punjab under the order of the appointing authority.